Dutch vodka brand Ketel One has teamed up with London bar No 29 Power Station West to launch the city's first clean-air bar. The space was designed to help Londoners escape from city pollution, and learn how house plants can improve living standards. 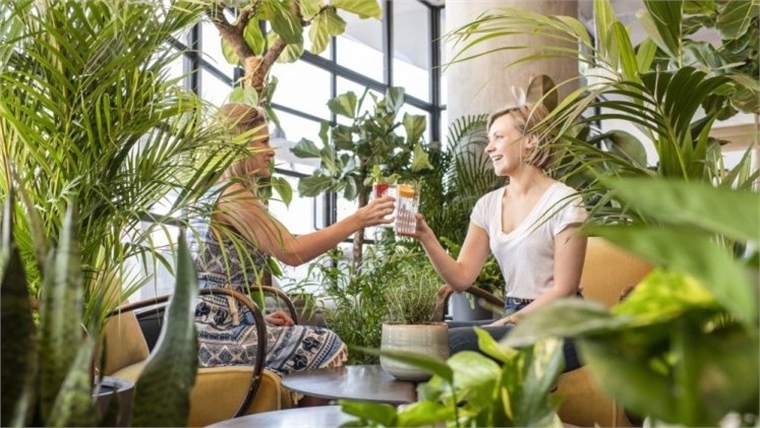 The bar is filled with plants that Nasa has found to be effective at removing toxins from the air, including aloe vera, weeping fig, rubber plants and Boston fern. All plants have been supplied by local London urban farm Patch. Customers can choose from a range of Ketel One cocktails, with ingredients such as basil, mint and rosemary picked from a "living garnish wall". 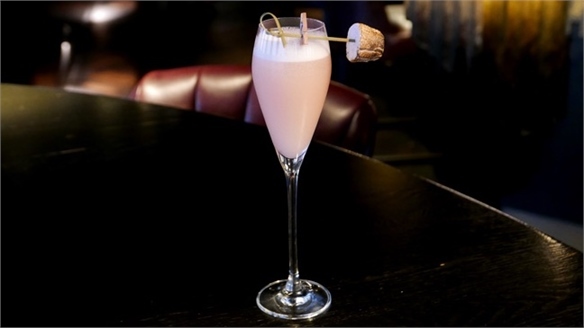 They can also customise the drinks to suit their tastes. Meanwhile, food comes courtesy of UK chef duo Billy and Jack. Dishes are made from locally sourced sustainable ingredients, such as vodka-cured sea trout with smoked mayo and house pickles, and lamb skewers with labneh, dukkah, spiced date sauce, charred spring onion and spring leaves. The bar will also host two urban gardening workshops by Patch in late May. 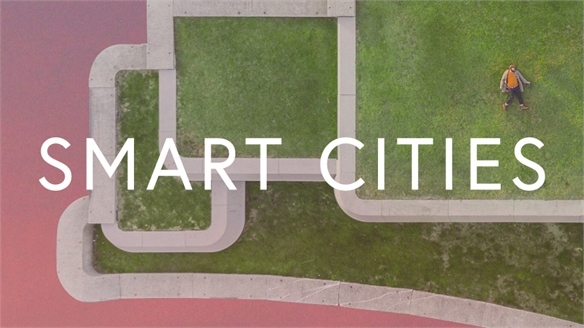 This is the latest example of brands catering for urban-dwelling consumers who are concerned about rising levels of pollution. 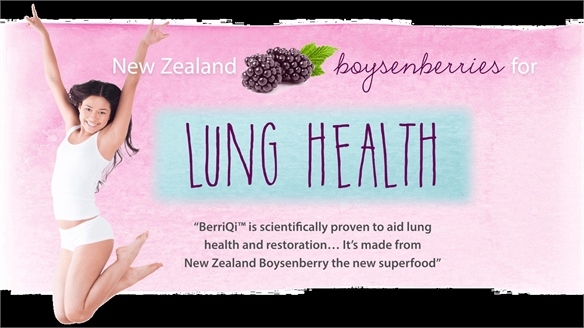 See New Architecture of Taste (part of our latest Industry Trend The Future of Flavour), Pollution-Fighting Health Drink and Pollution Protection Update: New Formats & Formulas for further case studies. Bar Conveys Flavour Through Colourful Cocktail Menu Colour-Coded Cocktails As we explore in Crafting Craveability (part of our Industry Trend report, The Future of Flavour), colour can be a powerful stimulus when it comes to taste. Harnessing this sensory opportunity, London bar Social 24 has developed a colour-coded cocktail menu. 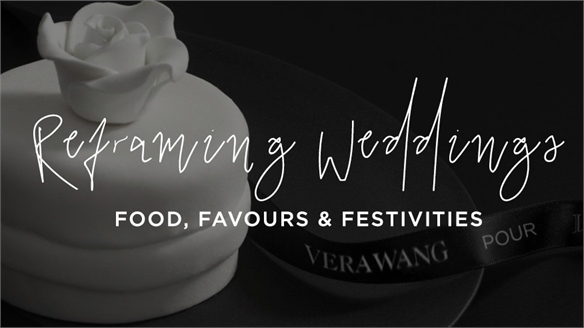 The variable hues denote specific flavour profiles, making it easier for guests to choose drinks that they will most enjoy. 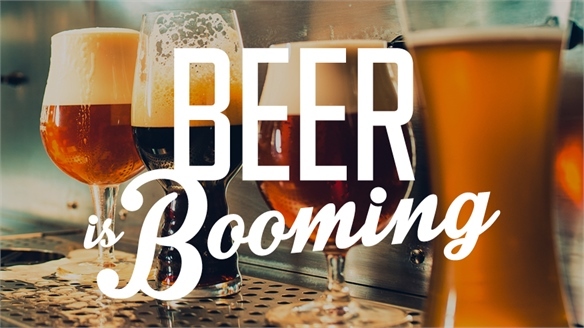 Beer Is Booming: Three Key Trends Beer Is Booming: Three Key Trends Across the world, change is brewing in the beer space. With consumers seeking healthier lifestyles, sustainable options and bolder, more experimental flavours, there exists a blossoming opportunity for beer producers and brands to take advantage of. 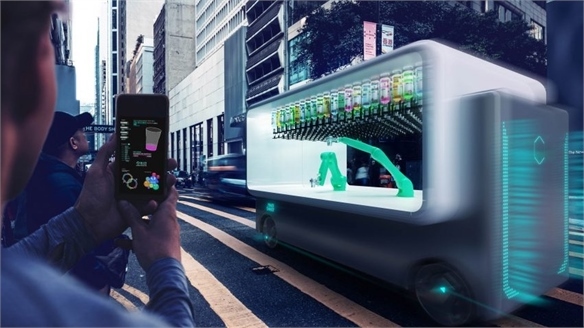 Driverless Drinks Cart You Can Hail Like an Uber On-Demand Driverless Drinks Cart Cities of the future will offer increasingly flexible hospitality solutions that provide busy urban dwellers with agile options for new dining and entertainment experiences. With this in mind, Italian architect Carlo Ratti has designed a driverless robotic cocktail bar called Guido that can be hailed on demand through an app. 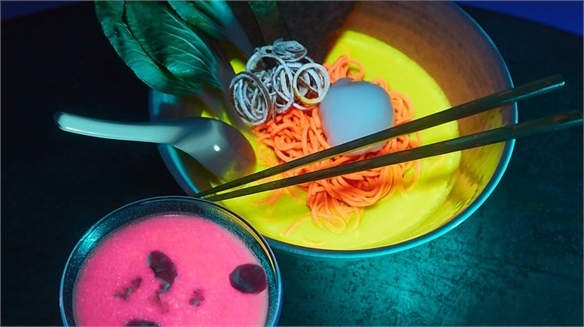 Glow-In-the-Dark Dining Experience Bioluminescent Dining Dining experiences that immerse consumers in multisensory ways have been opening across the board, with restaurants and pop-up eateries becoming increasingly inventive. Atlanta pop-up Nakamura.ke epitomises this thinking with its glow-in-the-dark ramen concept. 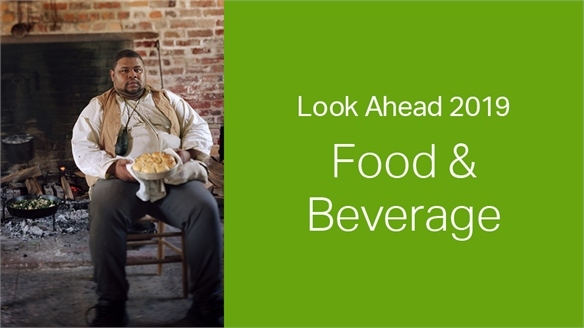 2019: Look Ahead – Food & Beverage 2019: Food & Beverage In 2019, consumers will seek a diverse landscape when it comes to food and beverage. 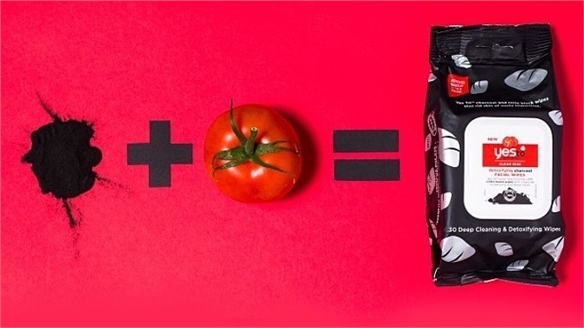 A thirst for knowledge and desire for progressive flavours will be driving forces for change – and the successful brands will be those that boldly meet those needs. 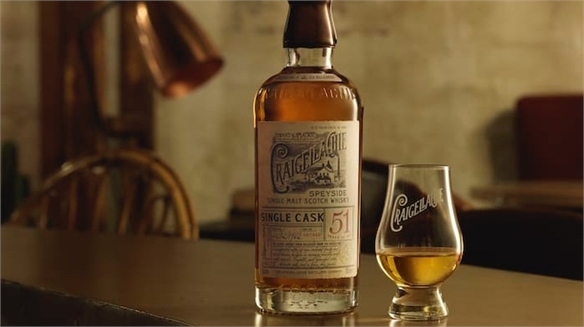 Collectable Whisky is Given Away for Free Whisky Giveaway In a bid to make the world of high-end whisky more accessible for all consumers, Bacardi-owned Scottish brand Craigellachie has announced that it is launching its oldest and most collectable whisky to date – and giving it away for free. 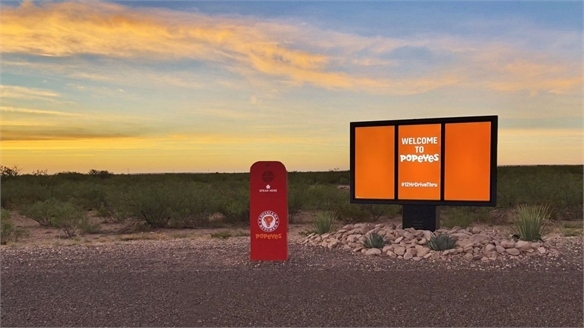 Brands Test How Far Fans Will Go Brands Test How Far Fans Will Go In two activations that are unconnected but related in spirit, a rock band and a fried chicken brand are both making fans go the distance to enjoy their product this month. 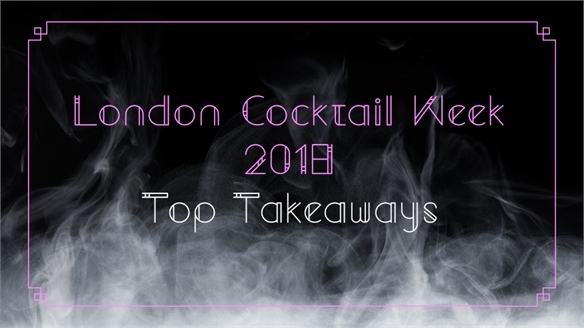 London Cocktail Week 2018: Top Takeaways London Cocktail Week 2018 The world’s top bartenders and experimental alcohol brands embraced drinks innovation with open arms at this year’s London Cocktail Week, experimenting with multisensory spaces, tapping into holistic health and redefining drinks categories. 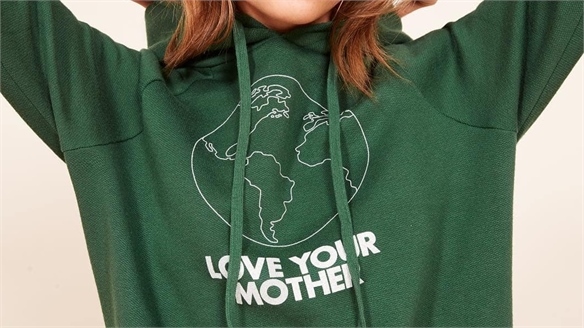 Sustainability was also a topic on everybody’s lips, with high-end bars and brands demonstrating that an eco-friendly approach can offer both commercial and environmental benefits. Is Your Product Performing Enough for ‘Skintellectuals’? The New ‘Skintellectual’ Products As consumers become more demanding of their beauty products, brands need to develop ranges that satisfy these savvy ‘skintellectuals’. Here, we highlight three new releases that tap into this trend for premium, high-performance product. 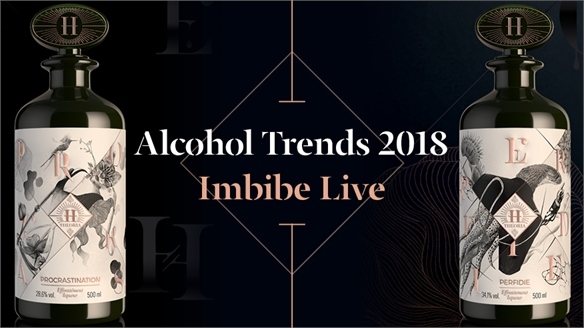 Alcohol Trends 2018: Imbibe Live Alcohol Trends 2018: Imbibe Live This year's Imbibe Live event in London (July 2-3) showed a playful side of the drinks industry, as brands experimented with flavours, scent and storytelling. Producers are finding new ways to engage with the low or 0% ABV consumer by combining mixers, looking to the past, and focusing on flavour. 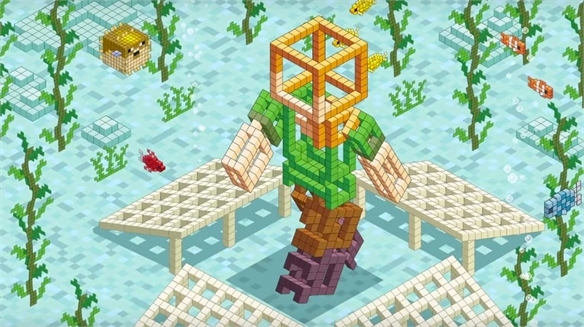 Minecraft Harnesses Player Creativity to Save Corals Minecraft Players Rebuild Nature Global hit game Minecraft is pulling its players' design skills into the physical realm to help restore coral reefs. 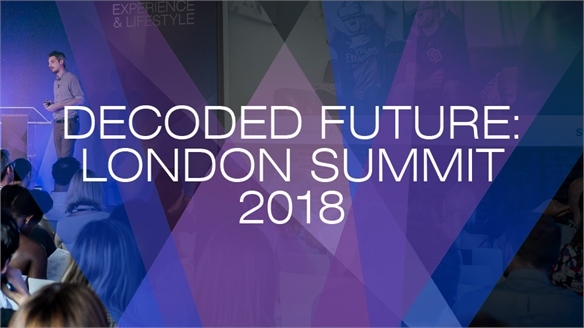 Decoded Future, London: Creative Innovation Summit Decoded Future, London 2018 The first Decoded Future Summit – staged at London's Tobacco Dock on June 26 – brought Decoded and Stylus together for a groundbreaking event exploring innovation in lifestyle, fashion, luxury, beauty and wellness. 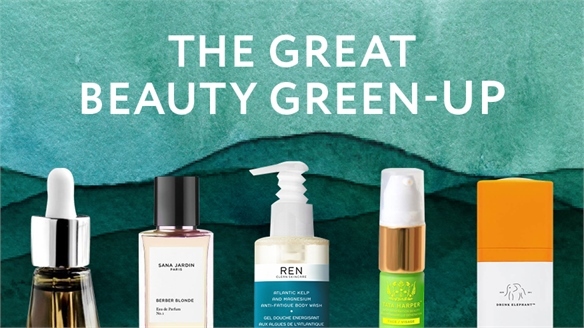 The Great Beauty Green-Up The Great Beauty Green-Up After years of being the preserve of niche brands, green beauty has truly hit the mainstream. 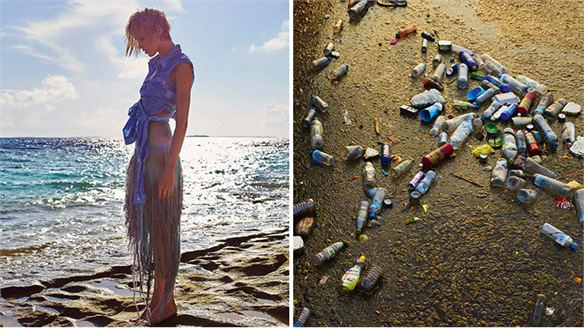 Fuelled by continued consumer demand and a collective understanding that action is required, themes like sustainability, zero-waste, organic and transparency have become watchwords in the drive to clean up the beauty industry. Pollution Protection Update: New Formats & Formulas Pollution Protection Update ‘Pollution protection’ is now a well-established global beauty claim, and consumers are becoming increasingly aware of its effects on the skin. 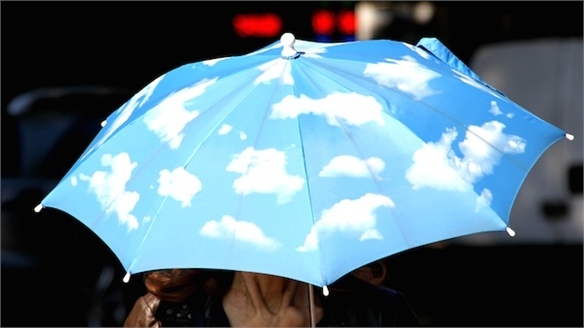 Sixty-one per cent of Chinese consumers reported feeling “very concerned” about particulate matter in the atmosphere, and believe pollution has a significant effect on their skin (Mintel, 2016). 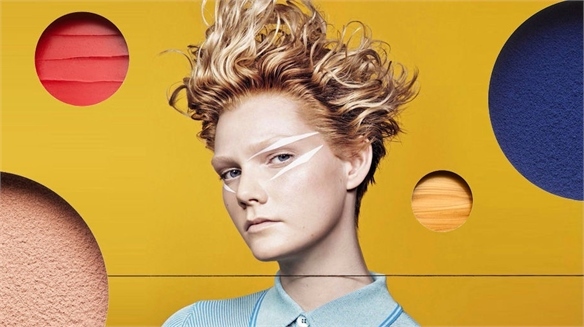 Stylus explores the brands and products advancing the category with innovative formulas and formats. 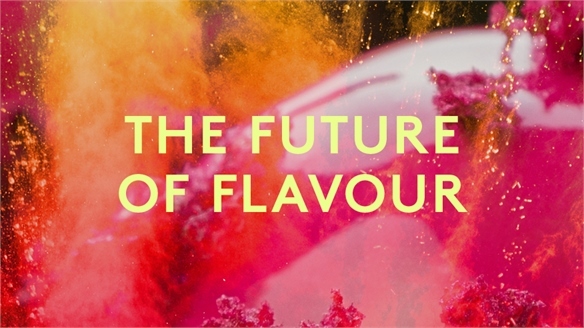 The Future of Flavour The Future of Flavour The Future of Flavour is a timely investigation into tomorrow’s leading ingredients, flavours, fragrances and taste sensations. Rooted in food and beverage, its relevance easily extends to wider industries such as beauty, pharma, personal care, fragrance, colour & materials, retail, hospitality and even automotive/energy. 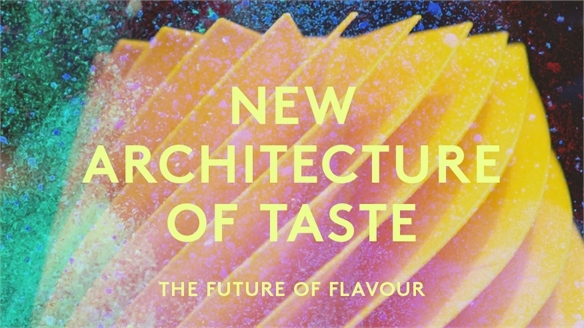 New Architecture of Taste New Architecture of Taste To create standout product lines, food and drink brands must understand what drives evolving notions of taste and flavour. We investigate brain- and mood-boosting edibles, nutrition’s heightened health agenda, globalised gastronomy and the enigmatic ‘sixth taste’. 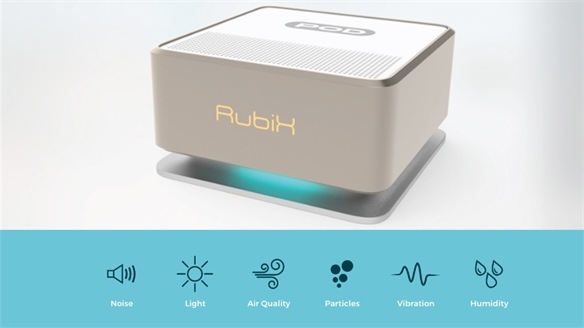 Rubix: Device Detects Sound and Pollution Device Detects Sound and Pollution French start-up Rubix has created three smart sensing devices that interpret sound waves and air molecules to detect the presence of gas, mould and suspicious noises. 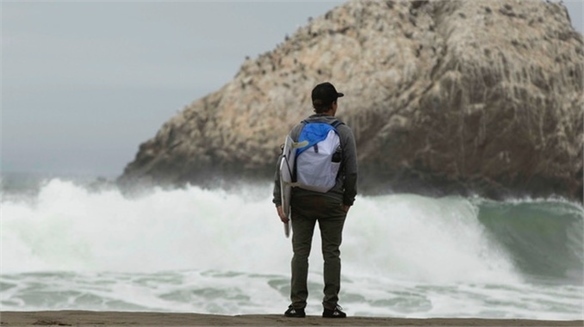 Designing for Purpose: Pollution Solutions Pollution Solutions With pollution levels at a record high, brands are increasingly adapting to the changing environment ­– utilising harmful waste fabrics to create everyday items or creating protective accessories that don’t skimp on design. 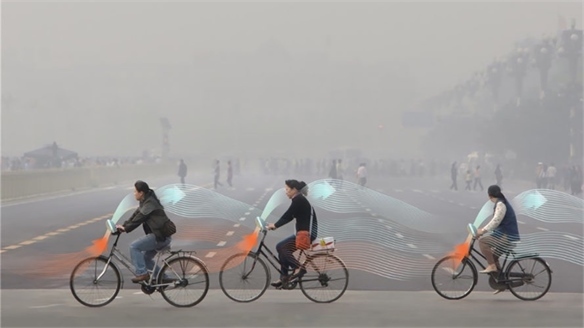 Air-Cleaning Bicycle for Smog-Free Cities Air-Cleaning Bicycle Following the success of his Smog Free Tower in Beijing, a structure that collects polluting particles from the air, Dutch artist Daan Roosegaarde is now proposing a new iteration of his innovation: the Smog Free Bicycle. Part of a growing project, the design aims to improve China's poor air quality by making people part of the solution. Ren’s Interactive Pollution Map Ren’s Interactive Pollution Map British plant-based skincare brand Ren has launched an interactive pollution map that allows users to discover air pollution levels in global cities via a simple index ranging from ‘fresh’ to ‘excessive’.